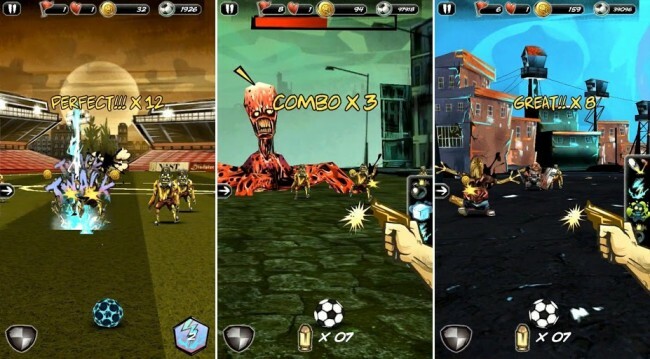 Last month, BulkyPix teased the release of Undead Soccer onto Android, and finally, it’s here. This game is very popular on iOS, as the gameplay is simple and addicting, while it is also good exercise for your finger. In the game, you play as a survivor of some nasty zombie apocalypse-type deal, then with your endless supply of soccer balls and special power ups, you have to kill them all. The game costs $2.60 in Google Play. Check it out and leave none alive.